Conveyancing and Property Litigation in Hong Kong provides much-needed guidance and insight in this important area of the law. High-profile areas, as identified by important recent cases, are covered in a practical and succinct manner, with a focus on areas of difficulty. 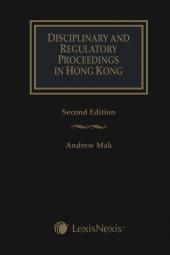 Particular emphasis is given to the practical aspects of conveyancing litigation procedure, and the unique difficulties encountered in Hong Kong. Highly topical issues are covered in detail, including new chapters on Small Village House Litigation (Chapter 12) and Water Seepage Litigation (Chapter 13). Property transactions are often complex, and legal problems are frequent. 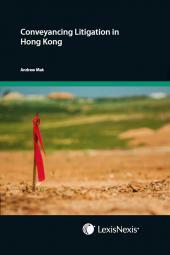 The large, and ever increasing, body of Hong Kong case law is testament to the number of difficulties encountered in even routine transactions. Conveyancing and Property Litigation in Hong Kong provides much-needed guidance and insight in this important area of the law. High-profile areas, as identified by important recent cases, are covered in a practical and succinct manner, with a focus on areas of difficulty. A thorough understanding of these issues is essential for effective risk mitigation, thus making this work essential not only for those practicing litigation, but also those seeking to avoid it. 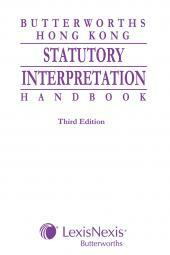 (Chapter 12) and Water Seepage Litigation (Chapter 13). 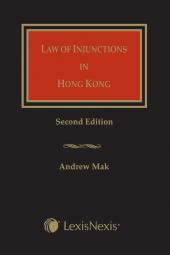 Unique in the Hong Kong market this important title is essential for litigators, conveyancers, academics, and any other legal practitioner interested in current legal problems in property law.